My inspiration for my work as an artist comes from the observation of dynamic forms in nature, and the appreciation, as a scientist, of the invisible forces that create these forms. I am fascinated by complex labyrinthine forms, the constantly changing patterns in flowing water, the energy and forms in music. 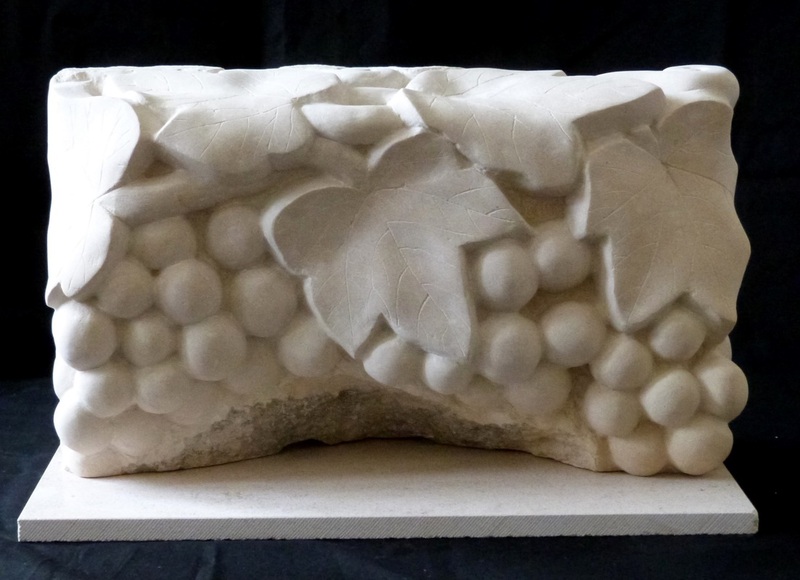 I carve directly in stone, a material that has been created by energetic forces over millions of years, and which exerts its own influence on the final sculpture.